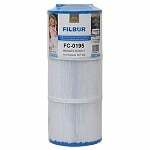 Marquis provides superior pool and spa filters for your water filtration needs. Marquis has always been committed to focusing on creative and innovative products from uniquely designed spas to well constructed filtration products. 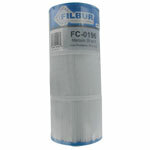 FiltersFast.com carries many pool and spa replacement filters that work exceedingly well compared to the Marquis brand. 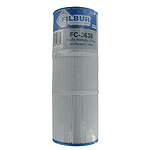 The Filbur FC-0196 Pool and Spa Filter replaces OEM part numbers 370-0237 and 370-0242 (3700237 and 3700242), Unicel 5CH-352 (5CH352) and Pleatco Pleatco PPM50SC (PPM50-SC).